Chicago PD Cast. . Wallpaper and background images in the Chicago PD (TV Series) club tagged: photo chicago pd sophia bush jesse lee soffer patrick flueger jason beghe. 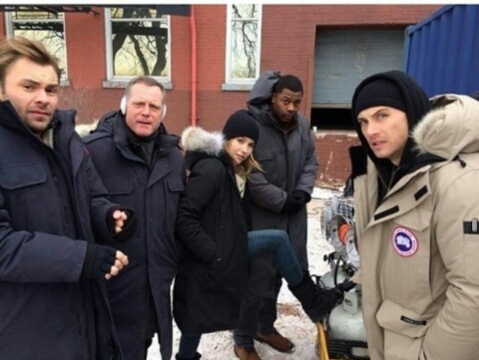 This Chicago PD (TV Series) photo might contain деловой костюм. Gabriella & сойка, джей | say something.